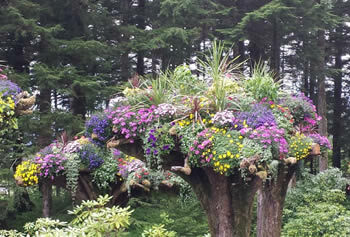 Come on Tour with Glacier Taxi and Tours and see Juneau like a pro! 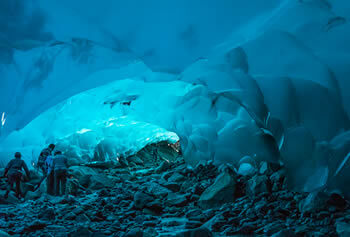 The Mendenhall Glacier is Juneau’s most visit area. It is one of 38 glaciers flowing from the massive 1,500-square-mile Juneau Ice field. You can explore this glacial wonder from a variety of perspectives like Nugget Creek Falls and Photo Point Trail, which winds along Mendenhall Lake to an unobstructed view of the glacier’s face. There you can also visit the Mendenhall Glacier Visitor Center for an elevated view of the glacier as well as interactive geological exhibits explaining glacier formation. 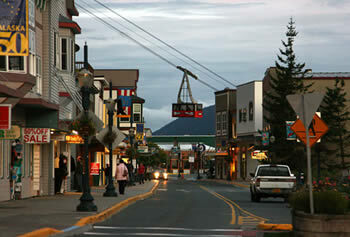 Start with historic downtown, the state museum, the Governor’s mansion or one of Juneau’s art galleries. There are many popular sights to consider including the Mendenhall Glacier, the Salmon Hatchery, or the Alaska Brewing Company. Tours can be customized to include gold panning, wildlife viewing at Auke Lake, or eagle watching in Gastineau Channel or while on a hike in the Tongass National Forest. The weather is unpredictable and often wet. Bring layered clothing, with water proof jacket. A Camera and/ or video camera. Comfortable shoes.